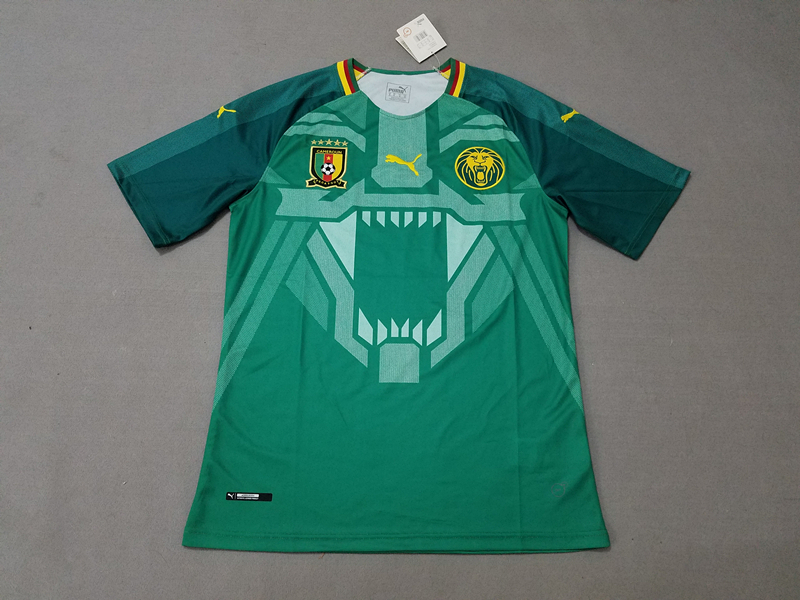 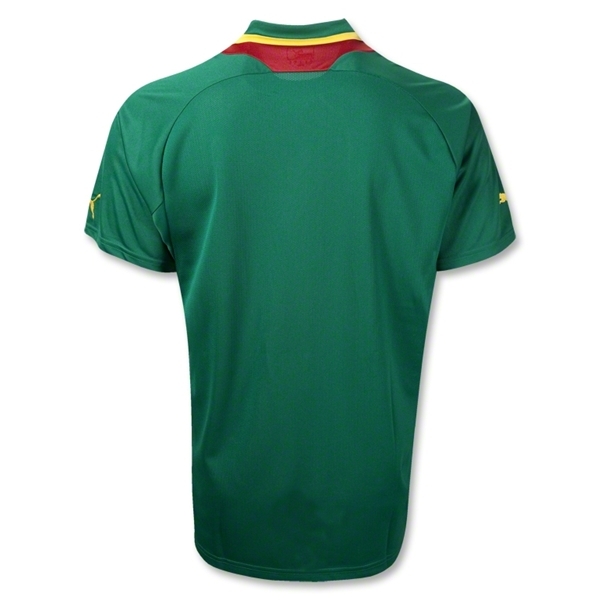 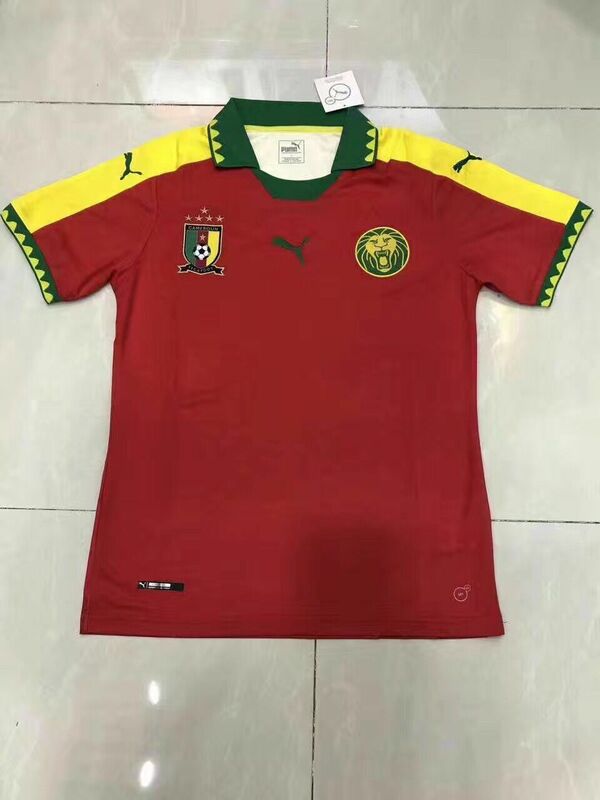 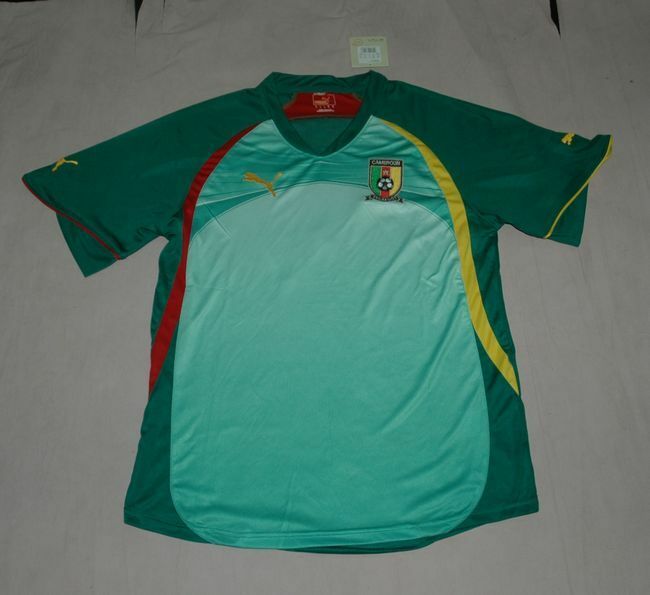 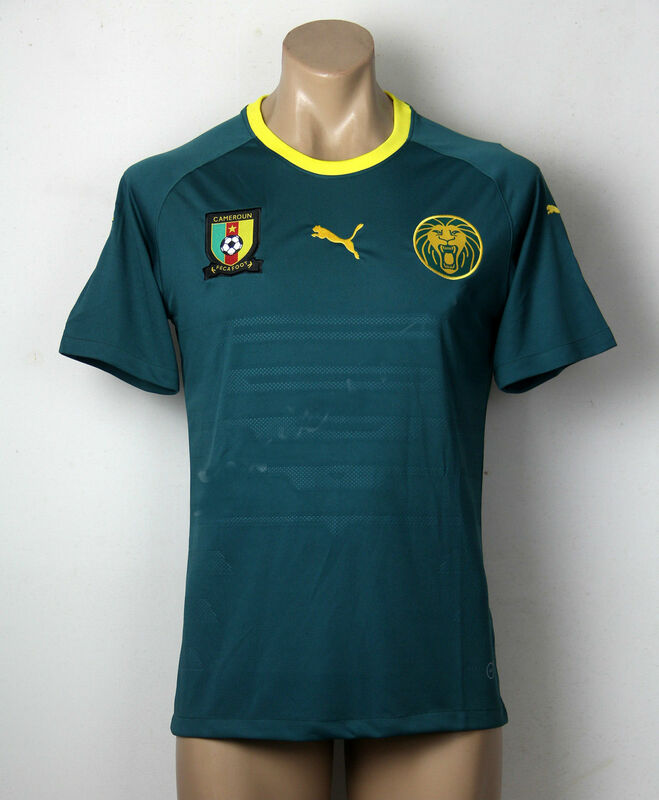 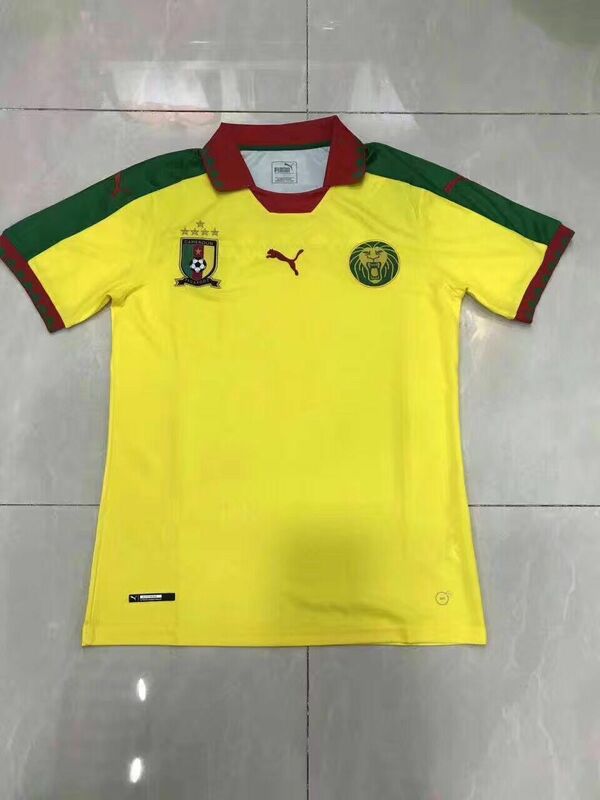 The Cameroon national football team, nicknamed in French Les Lions Indomptables (The Indomitable Lions), is the national team of Cameroon. 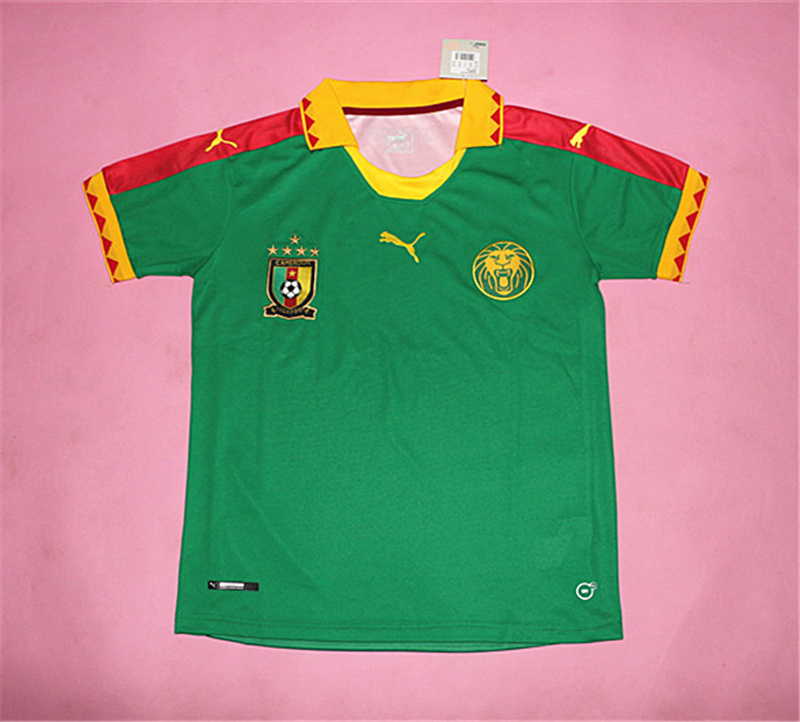 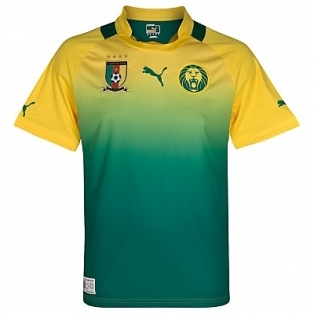 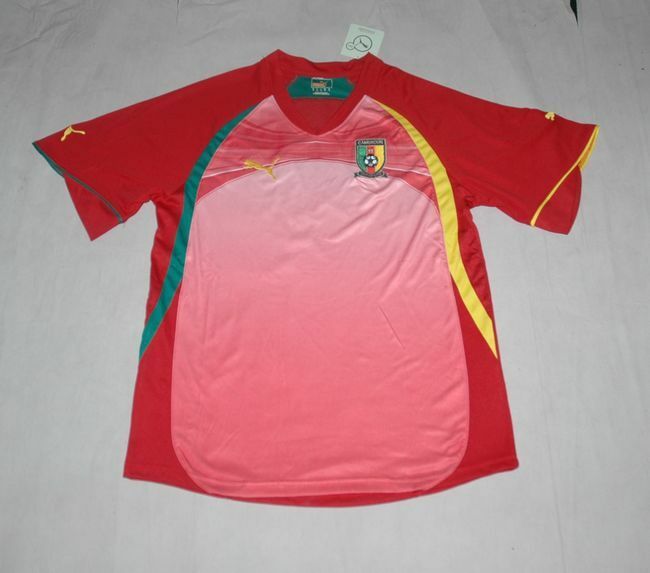 It is controlled by the Fédération Camerounaise de Football and has qualified six times for the FIFA World Cup, more than any other African team (in 1982, 1990, 1994, 1998, 2002 and 2010). 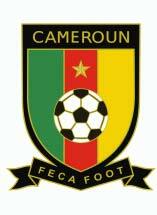 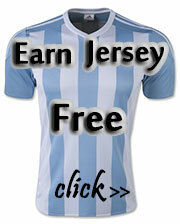 However, the team has only made it once out of the group stage. 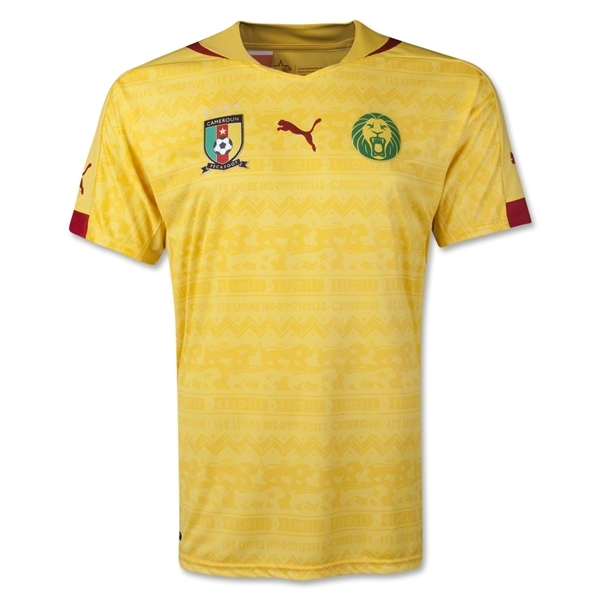 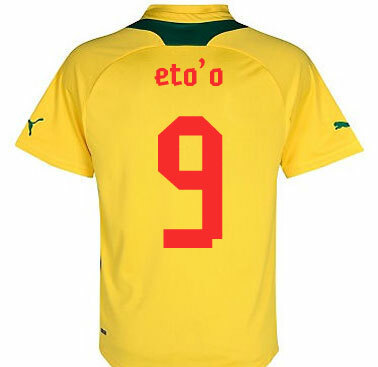 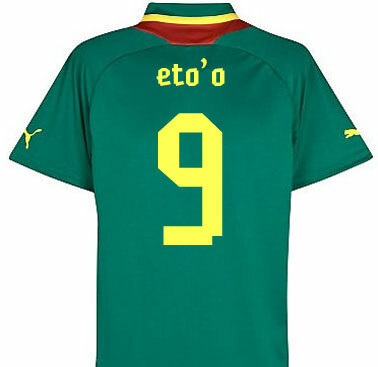 They were the first African team to reach the quarter-final of the World Cup, in 1990, losing to England in extra time. 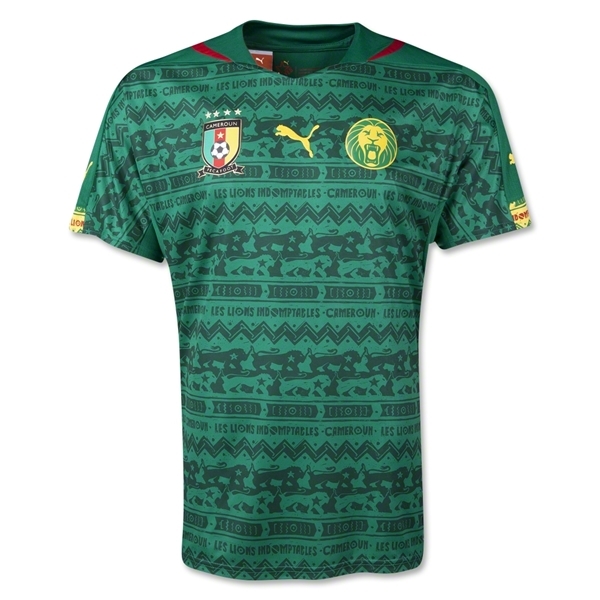 They have also won four Africa Cup of Nations titles.